Ultralight, obviously, and nice long handle for stirring. Ultralight, obviously, and nice long handle for stirring. Wish it had a slightly deeper bowl (easier to use with soup). 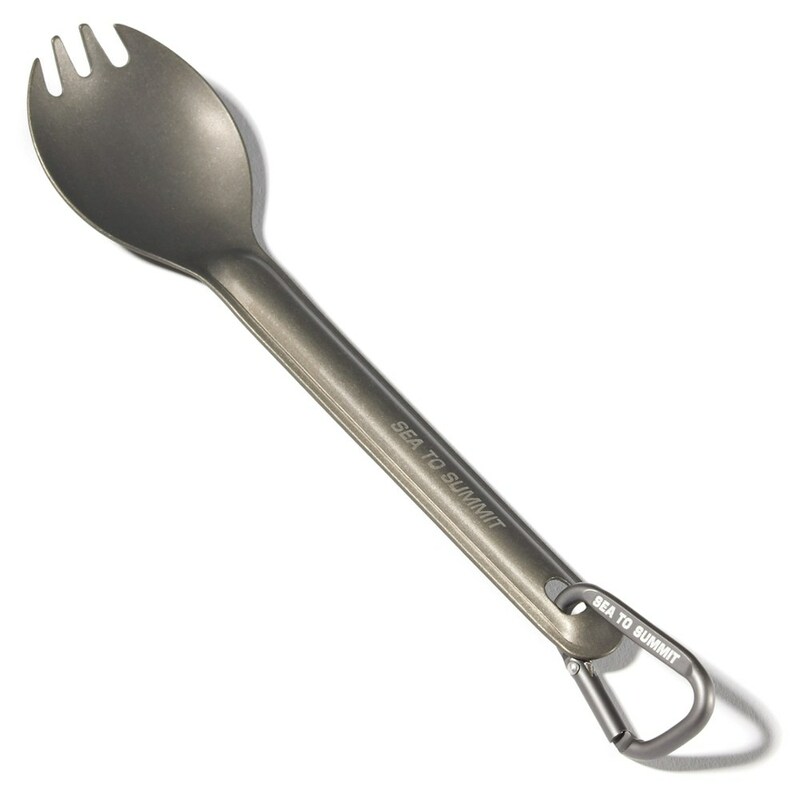 This is obviously a pretty simple utensil, so there's not loads to say. 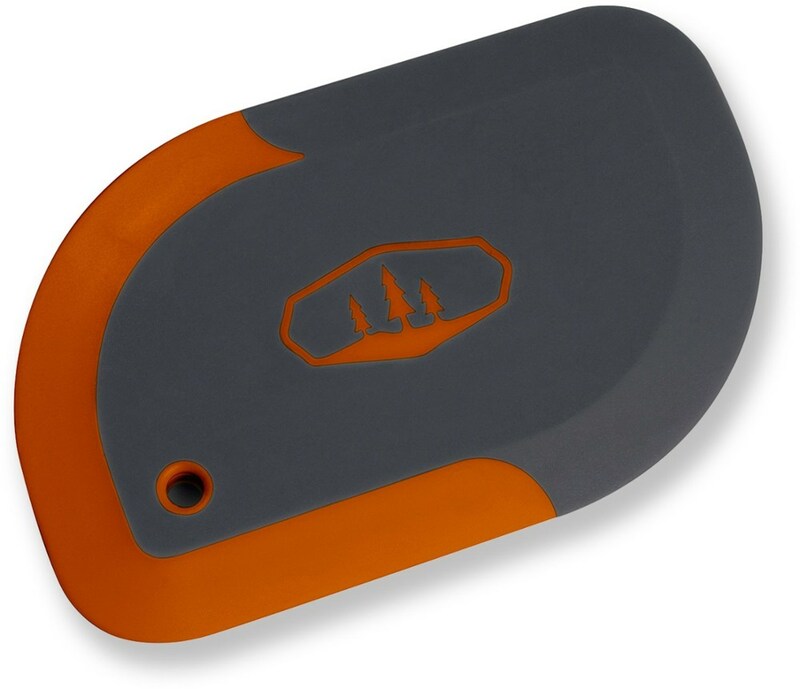 Pack it somewhat carefully since it's probably not indestructible. 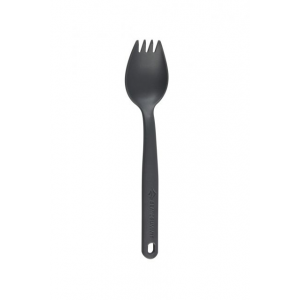 As a spork it's obviously not ideal for either task, so if they made a long spoon with a deep bowl, and a smaller, longer-tined fork, I'd probably go with two separate utensils. 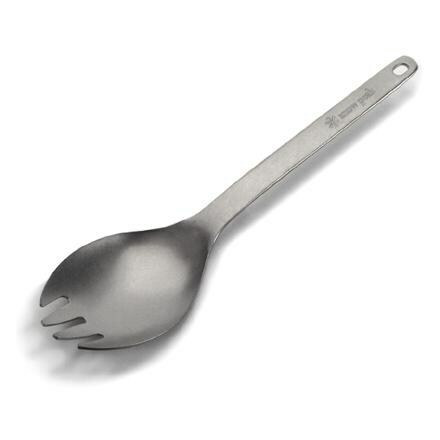 Since the spoon though is still almost the same as this, it seems like a no brainer.